This Truck Accident Article was authored by Sara Goldstein. 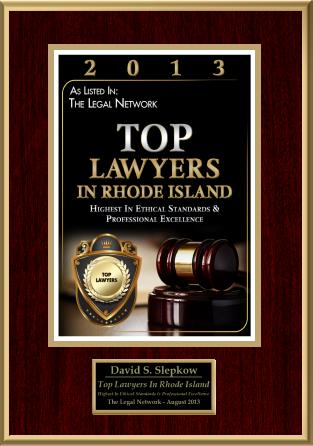 This Truck Accident Article was approved by Rhode Island Personal Injury Attorney, David Slepkow 401-437-1100. Every year in the US, thousands of people are injured in accidents with semi-trucks. Often times these accidents involve several vehicles. Due to the size of semi-trucks, these accidents commonly result in serious or fatal injuries. In addition to the potential for injury, multiple vehicle accidents can make it difficult to determine who is at fault for the accident. Federal and local trucking laws add another layer of complexity to determining fault in trucking accidents, as do the insurance companies working on behalf of the trucking company and the driver. When you are involved in a truck accident, having an experienced trucking accident attorney on your side can go a long way in helping you recover damages. When you are involved in an accident with a semi-truck, determining fault may not be as black and white as it seems. Truckers and the companies they work for are required to adhere to numerous safety standards and to keep very specific paperwork regarding maintenance, schedules, and monitoring of drivers. Going it alone, you may find this process terribly overwhelming. It is in the best interest of the trucker, the company he works for, and their insurance companies to keep you from being awarded damages. A truck accident attorney is essential in these cases to help you wade through the mountains of paperwork and deal with the complex laws regulating truckers. The trucker and the company he works for may try to make determining fault and seeking compensation impossible. 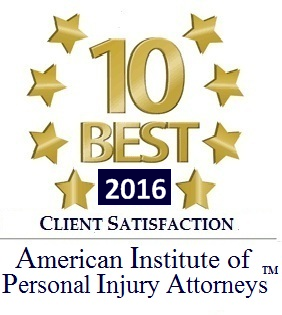 They may even try to take advantage of you in your injured state to get you to accept an inadequate settlement. It is important to never settle with a trucker or their insurance company prior to speaking with a truck accident attorney. 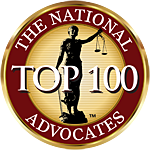 Having an attorney on your side is the only way to make sure you are treated fairly, and awarded what you are due. If you live in or near St. Louis, Kansas City, or Jefferson City, Missouri and have been injured in an accident involving a semi-truck, please visit the website of the Bradley Law Firm to see how our experienced trucking accident attorneys can help you get what you are due.